F.A.B.U.L.O.U.S. 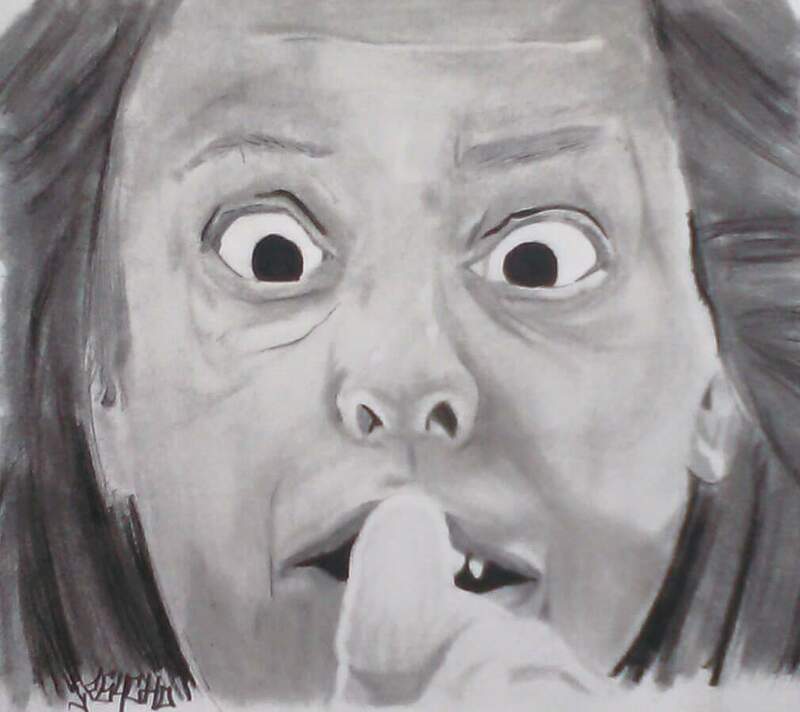 - Drawing of the trash-talkin', moon-walkin', princess of Staten Island, Carmella. 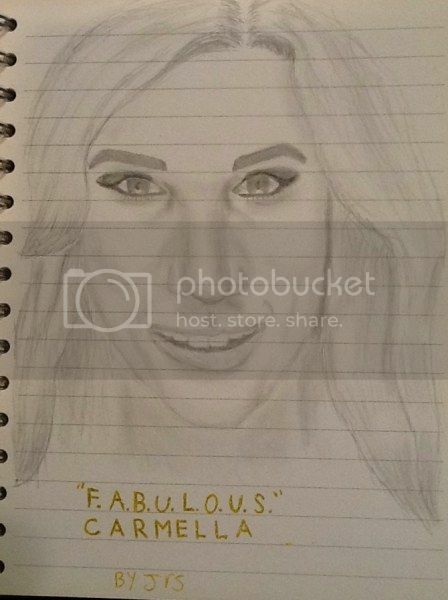 She's so awesome and my favorite currently in the wwe, so i really wanted to do a drawing of her. It's not perfect and there are way better ones i have seen but i'm very happy with how it came out. I did this a few days ago. 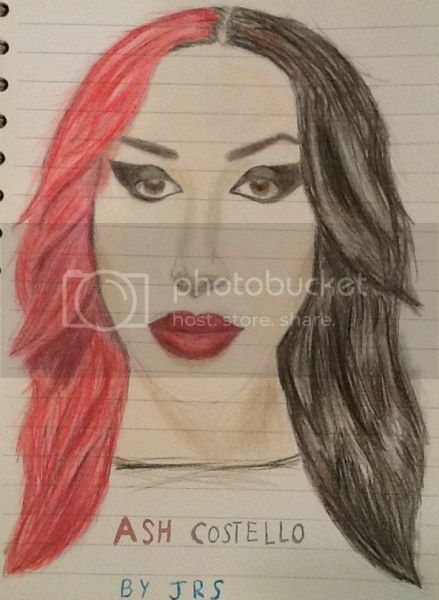 It's Ash Costello, the lead singer of the band "New Years Day". I like how it came out, especially the lips. I'm still not that great at doing hair but i like it in this. 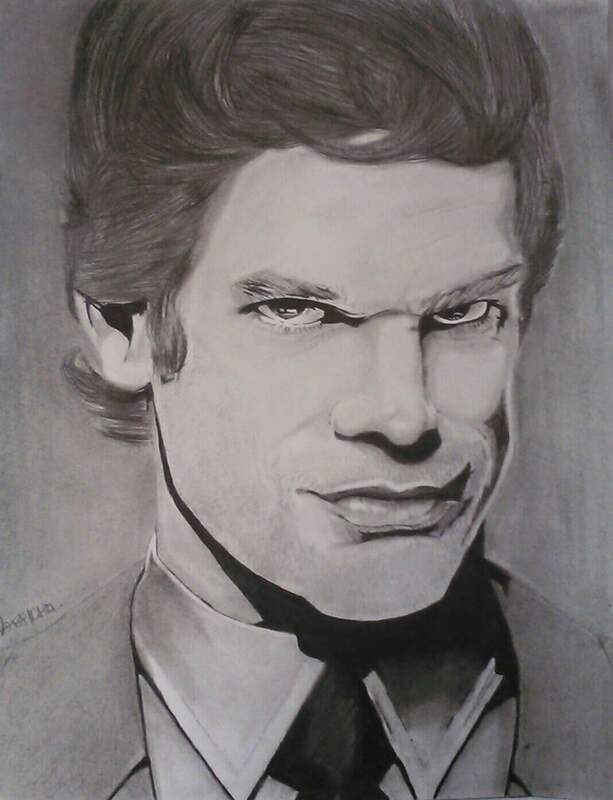 Not a pen and paper drawing, but photoshop would fall into this category, yeah? 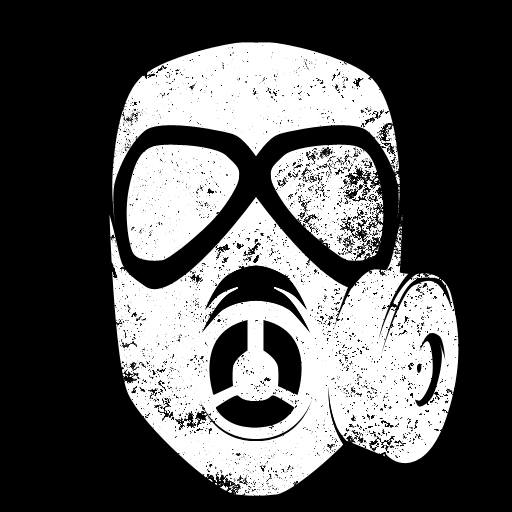 in that case, something I put together real quick for a new caw i'm working on. "What's the Arkham Knight's Militia doing in the Raw Zone?" 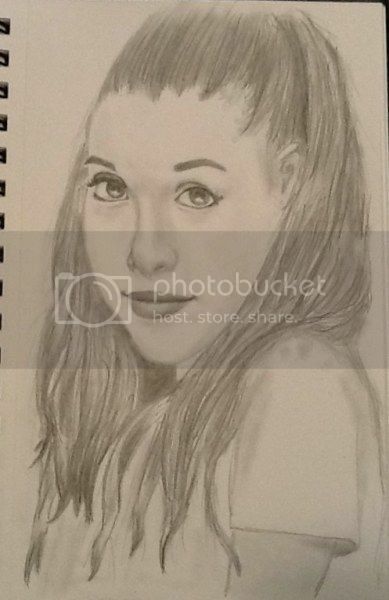 My third Ariana Grande drawing. I'm so happy with how it came out. I look at my first drawing of her and I thought that was pretty good when I did it but then compared to this one, it's ok. I was already going to do this before what happened on May 22nd but that made me really want to do this I guess. Edited by ted_bundy, 27 May 2017 - 05:56 PM. Your tone work is fantastic. Looks damn good. Are these actual people? Because they look familiar. 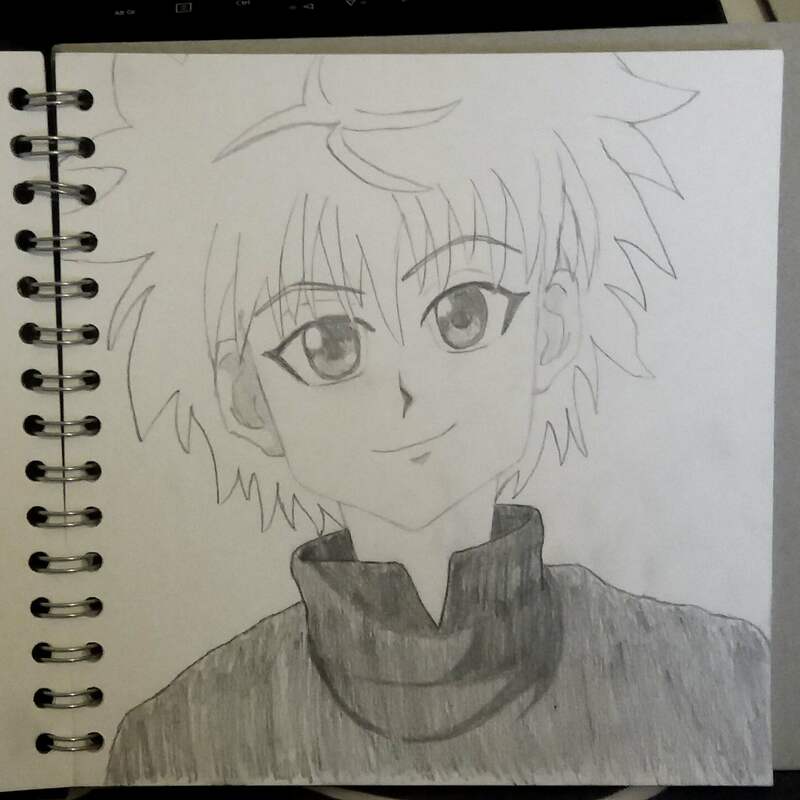 First attempt at drawing a Hunter X Hunter character (Killua). Turned out alright, I think. 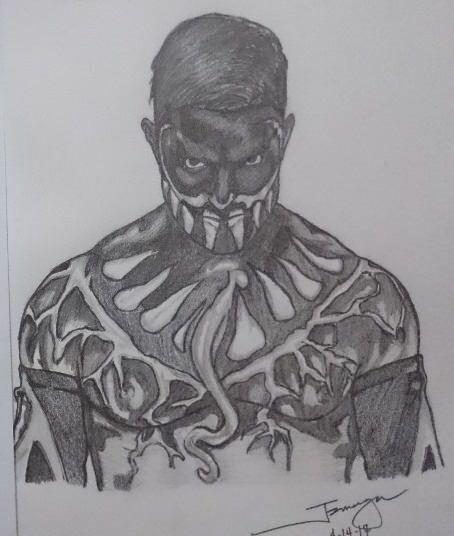 My Finn Balor drawing done last April. Thanks a lot!! Will do more when I have the time. 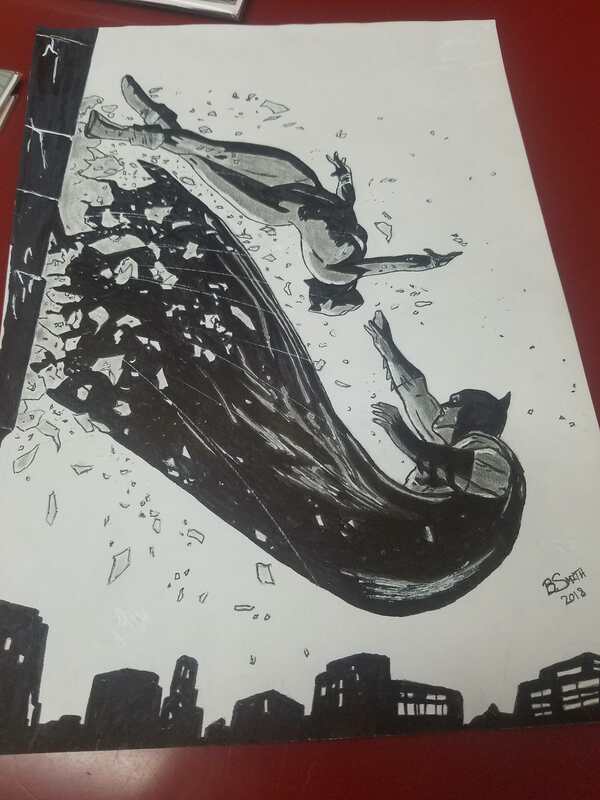 Here's my attempt at the covers to Batman annual #1 and #2. I like how they turned out. Background of #1 is pretty low res cause I didn't wanna take twice the time to render it out. I haven't seen these covers before, but those drawings look really nice. Edited by KingKhan18, 08 May 2018 - 09:37 PM. Thanks! They're Batman annual #1 and 2 from rebirth. Tom King wrote them. Thanks! I appreciate it. 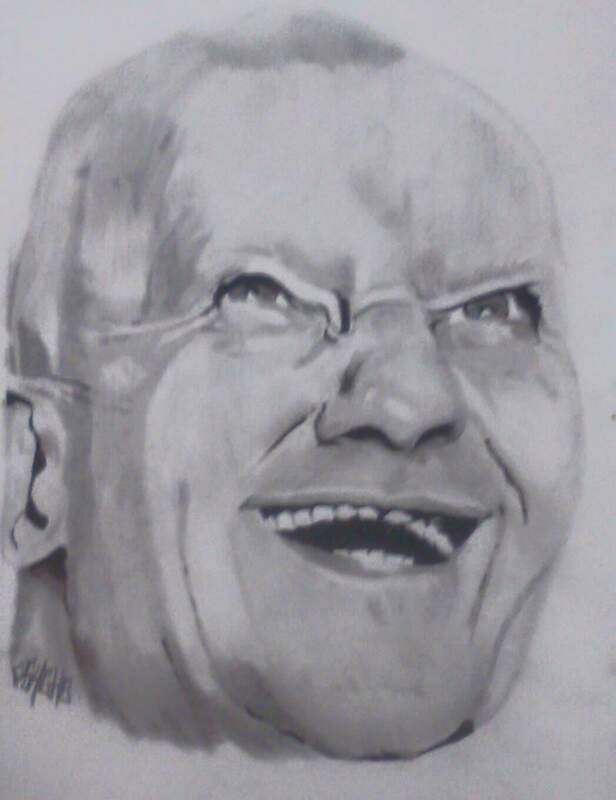 Decided to pick up drawing again after not doing it for a few years. Planet Comic Con kind of inspired me to get back into learning more. These are nice drawings. 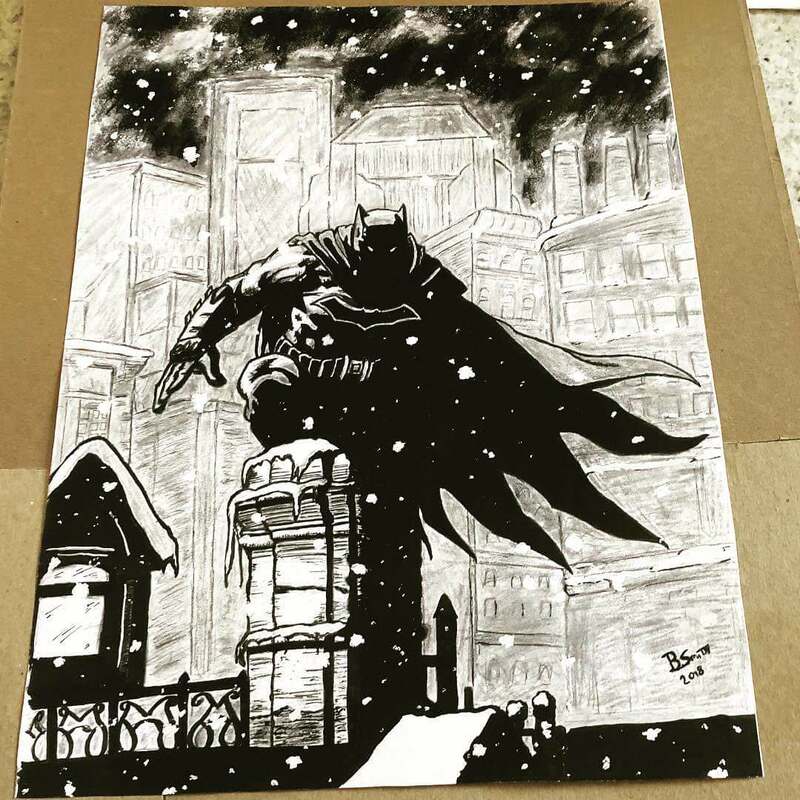 What medium/drawing materials did you use? 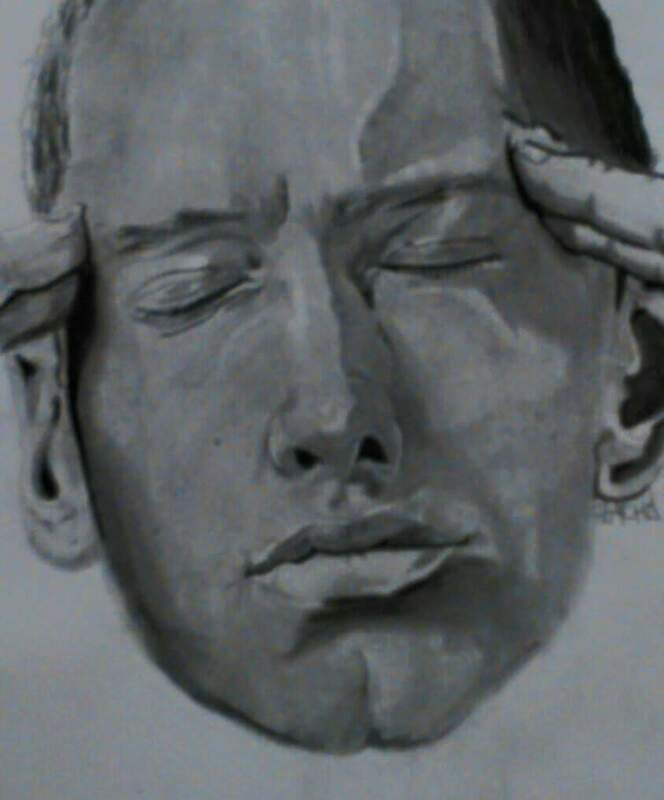 Mechanical pencil, charcoal pencil, micron pens and a fine tip brush pen, sharpie, and a white out pen. The white out pen is a badass tool for all kinds of stuff. Good for snow and highlights. And that's just full sized sketchpad paper.